Another 14 year old child gunned down in Chicago, bullets flying everywhere. We have to do something and help save our children, taking their life has become so common and much too easy. Why does a bullet only cost 40 cents. 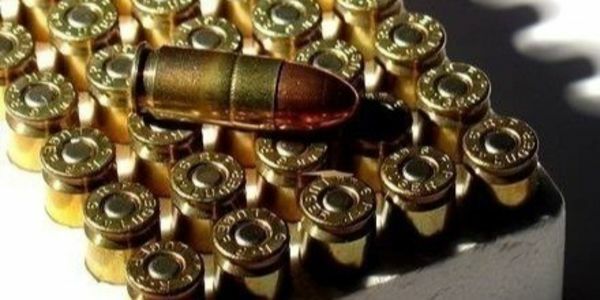 If you can tax cigarettes, liquor and gas - WHAT ABOUT A BULLET TAX. The revenue generated from this tax could be used in so many positive ways. Yes, if I need a bullet for any reason I'll spend $20.00. Raising the cost of bullets won't stop these senseless murders but it's a start. GUNS DON"T KILL BULLETS KILL. Lets start with " TAXING THE BULLET"......... I remember as a child at bedtime my mother coming into my room and together we would pray "God lay me down to sleep I pray the lord my soul to keep and if I die before I wake I pray the lord my soul to take". My 14 year old son woke up this morning, got dressed and left for school. I MAY NEVER SEE HIM AGAIN! We're not just asking for help in this matter - WE'RE DEMANDING THAT SOMETHING BE DONE IMMEDIATELY.